One would think that The Lego Movie is a shameless tie-in to sell toys, but it’s far much more than that. Packed to the rim with well written jokes, movie references and so much more, The Lego Movie is a wonderfully designed film for all ages. 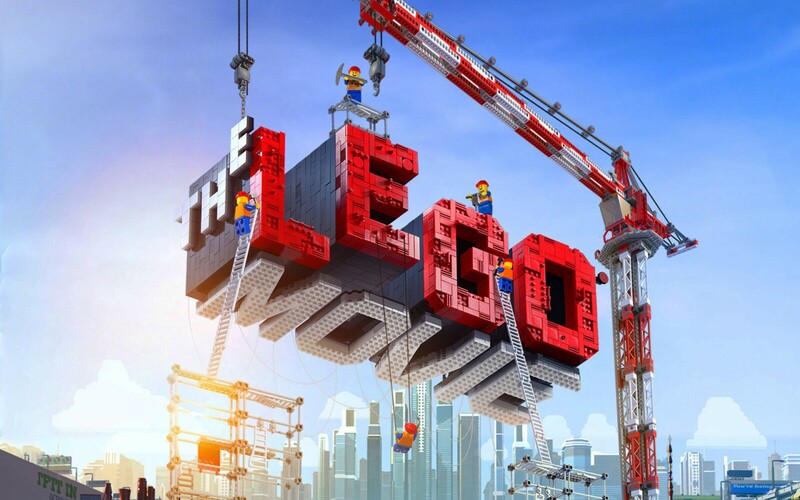 What made The Lego Movie great for me is how well directors Phil Lord and Chris Miller understand Legos. They know how people play with them, it’s more than just building a set and putting it on the shelf. You play with Legos to make them come alive, tell a story, act out scenarios. That’s what The Lego Movie did, it told this fantastic story of good vs. evil. Our protagonist is found in a minifig construction worker named Emmet (Chris Pratt) who goes about his care-free day. Emmet lives his life by the instructions on how to “fit in, make everybody like you and always be happy” which even freaks out other Lego citizens how much of a blank slate his is. One day however he stumbles upon the “piece of resistance” that will stop President Business (Will Ferrell) from conformlng the Lego universe using the Kragle. Edgy, rebellious Wyldstyle (Elizabeth Banks) marks Emmett as “The Special”, the one prophesied to be the most important being in the universe and recruits him with the Master Builders to lead the resistance. The Master Builders are a group of minifigs who hold the power to create anything by imagination, and not by instructions. Lead by Vitruvious (Morgan Freeman), a cocky Batman (Will Arnett) and a spastic Unikitty (Alison Brie) they are enthrusted with the job to use the “Piece of Resistance” against the Kragle, President Business and his right-hand man Good-Cop/Bad-Cop (Liam Neeson). The Lego Movie is filled with jokes for adults, some for kids and mainly for both, poking fun at clichés and even Will Arnett’s Batman makes fun of Christopher Nolan’s emotional Dark Knight. What seemed like could very well be a 100-minute commercial for Lego, ends up being a love letter to the toy itself. It strikes at the heart of anyone who has ever played with Legos, and viewers will completely love The Lego Movie much like a modern-day Toy Story. The Lego Movie is filled with jokes for adults, some for kids and mainly for both, poking fun at clichés and even Will Arnett’s Batman makes fun of Christopher Nolan’s emotional Dark Knight. What seemed like could very well be a 100-minute commercial for Lego, ends up being a love letter to the toy itself. It strikes at the heart of anyone who has ever played with Legos, and viewers will completely love The Lego Movie much like a modern-day ‘Toy Story’.